Built smart with flexibility and comfort in mind, the RR2UED accommodates professional effects units up to 2U. 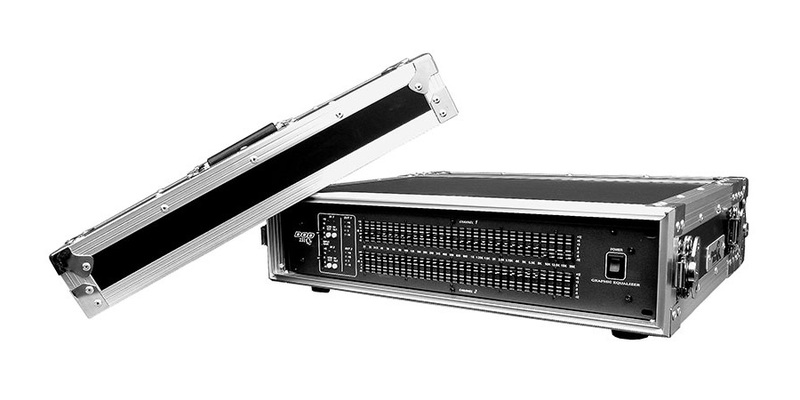 This rugged case is designed to fit all standard 19" rack-mountable equipment, features dual rack rails (mounted front and back at a 12 3/8" rack depth) and includes two removable covers for easy access to both sides of your rack. Built for the long haul!